Journal – What Does The Fox Says? 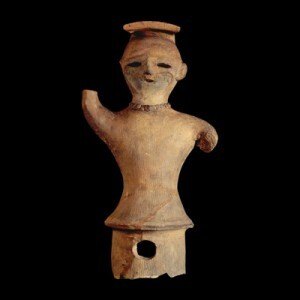 Art Histories II – Haniwa? Dogū! Dogū, Ebisuda Site in Tajiri, Miyagi Prefecture, 1000–400 BC. After the first lesson on Japan art histories, it got me interested in the Dogū of the Jōmon period (10,500–300 BCE) and Haniwa of the Kofun period (300-710 CE). I find them rather fascinating as after doing the Research Essay on terracotta warriors and how it links to afterlife, I find that clay figures in Japan are also as equally as interesting due to their connection with religious rituals, magic and healing. They also have a “collectible”-ques quality to them as I collect plastic toy figurine so the Japan clay figures appeal to me. Heiwadai Park, or Peace Tower Park, was built in 1940 to celebrate the 2600th anniversary of the ascension of Emperor Jimmu, the mythical first emperor of Japan. 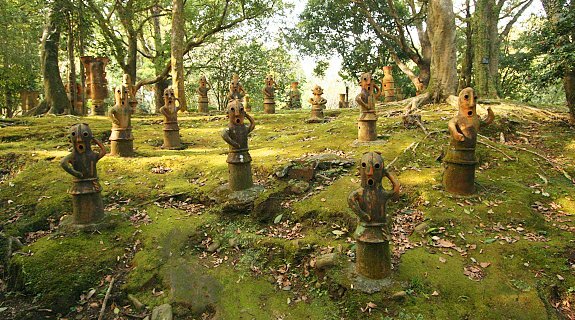 At the far end of the park is the Haniwa Garden, a collection of over 400 replica haniwa (burial statues) depicting animals, warriors, dancers, boats and houses arranged along a walking path through the trees. 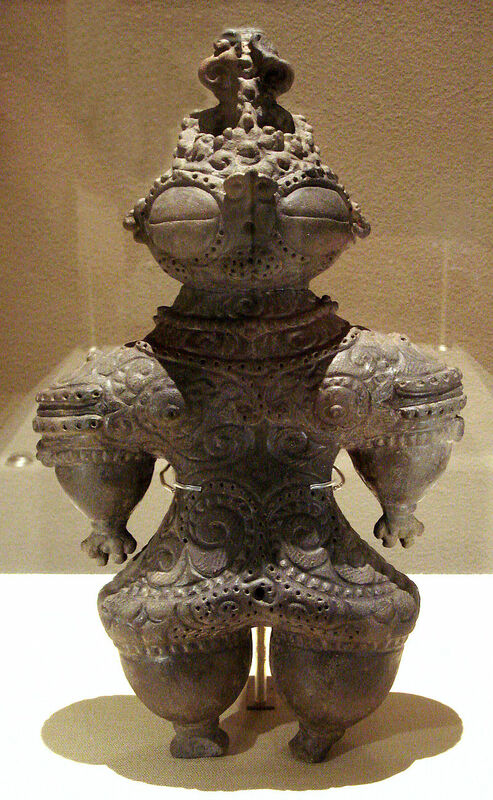 During the Kofun Period these clay statues were placed around burial mounds in tribute to the deceased. 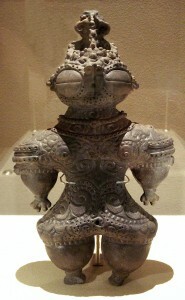 Dogu on the other hand are a bit more mysterious and have a more unusual shape. 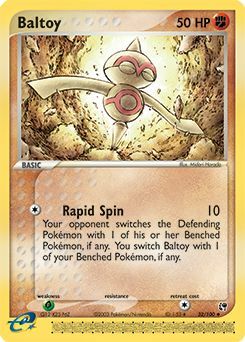 Their original purpose are largely unknown. Dogu are so popular in Japan, toy makers created miniature plastic version of the Dogu as collectible capsule toys in Gashapon machines. 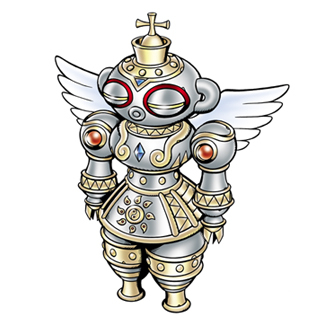 Because of their unusual designs, they are great source of inspiration for animation and video games, especially when it comes to Character Design. Thus studying in-depth about them is good for collecting more ideas and inspirations. 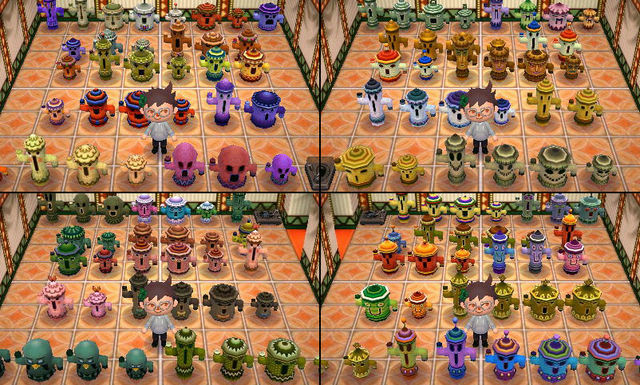 In the Animal Crossing video game series, Gyroids are unusual furniture that can only be found by digging up from the ground. 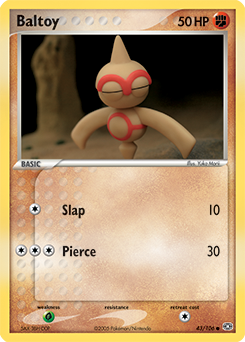 They are clay figures that makes cute noises when placed in a room. 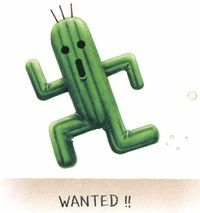 Another video game character inspired by Haniwa is the Cactaur from the Final Fantasy series. 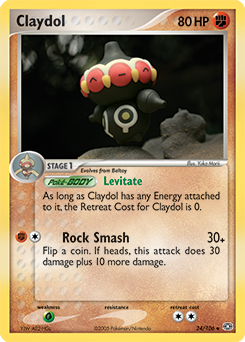 In the Pokemon franchise, there are two Pokemon characters called Baltoy and Claydol who are inspired by the Dogu clay figures. Within the game, they can only be found in places with significant ancient beings (desert/cave, etc). 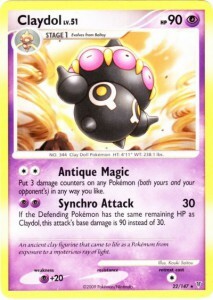 It is also fitting that they posses psychic powers. 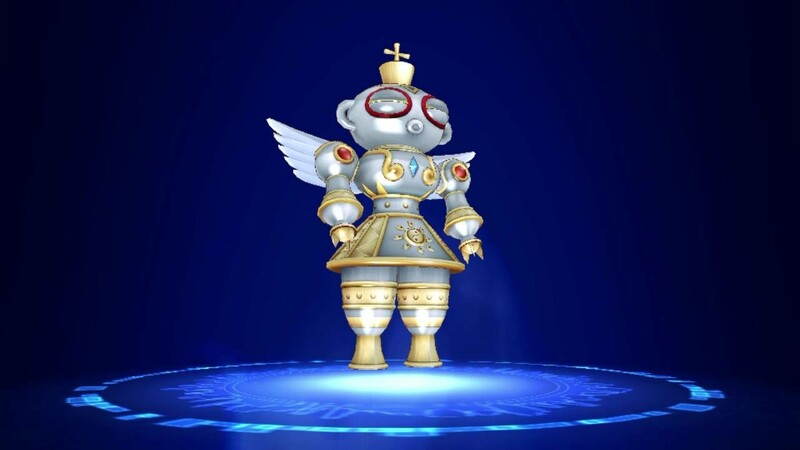 In the Digimon series, there is a character called Shakkoumon that is based on a cross between an angel and Dogu clay figure but is instead made of metal. 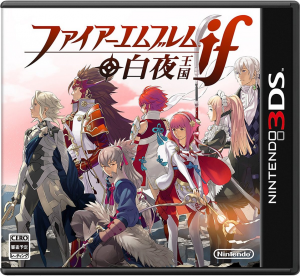 It should be noted all the four examples I have cited are created in Japan, which I presume is the local Japanese developers using local culture to inspire their design. 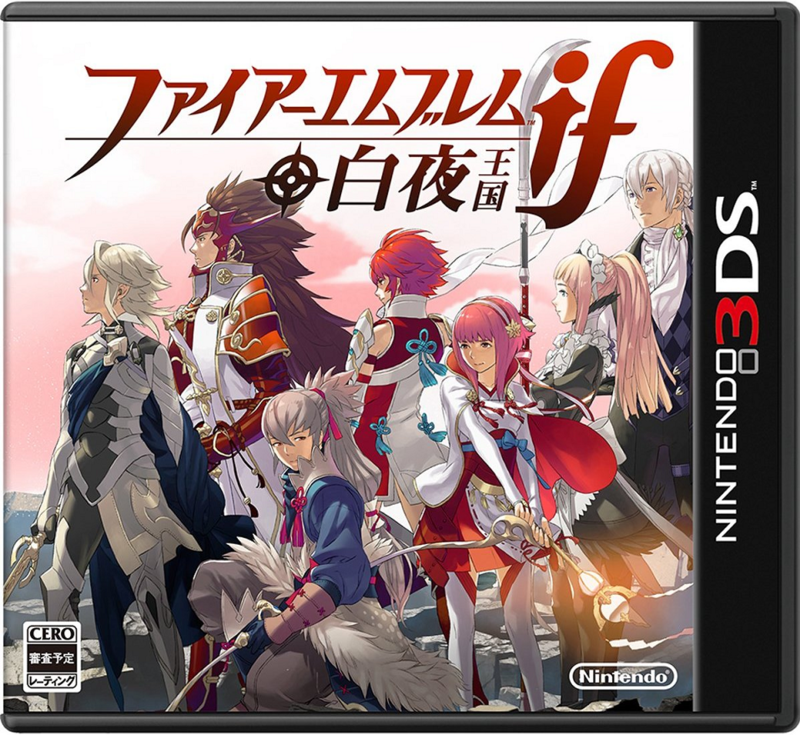 Japanese developers love to dive into their culture to find inspiration, which is evident in this video game Fire Emblem Fates: Birthrights, where the job class and architects are based on ancient Japan.